Offered for the First Time! 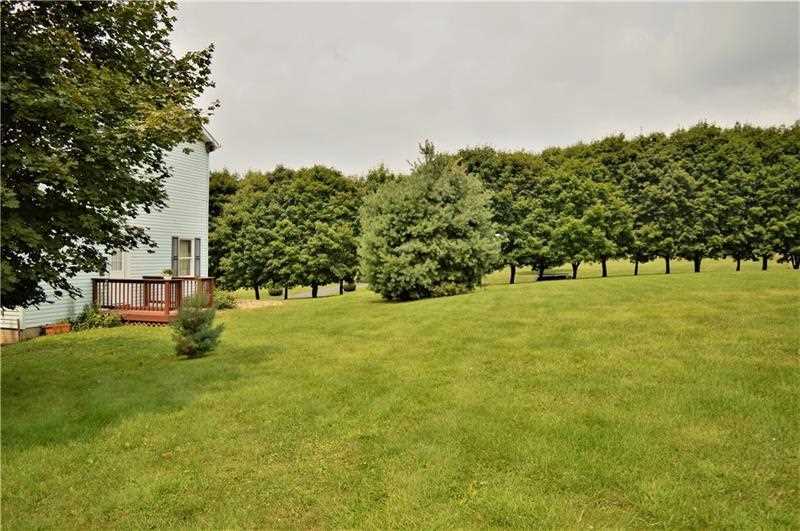 Sprawling Acreage in Buffalo Township! 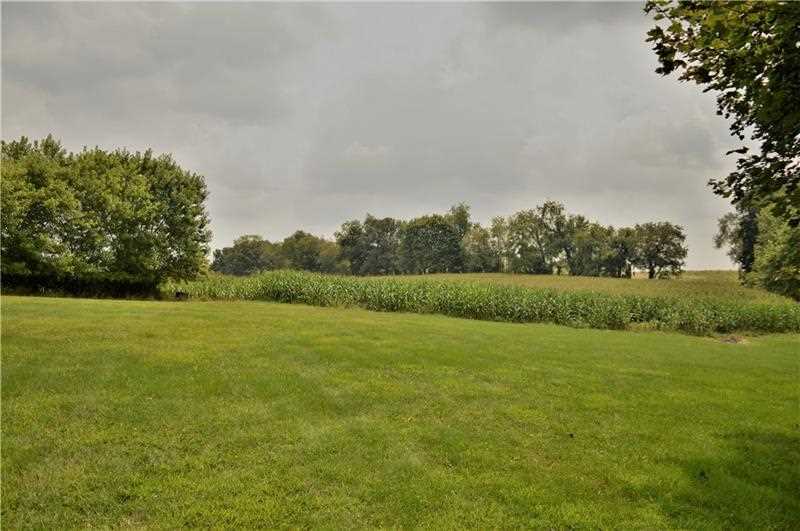 Over 77 acres of rolling land situated along Sarver Road. 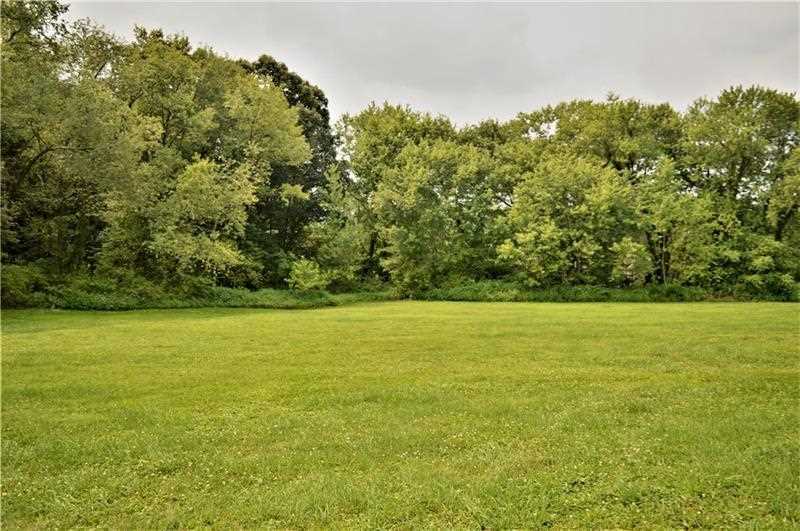 You will love the peace and tranquility of this property. 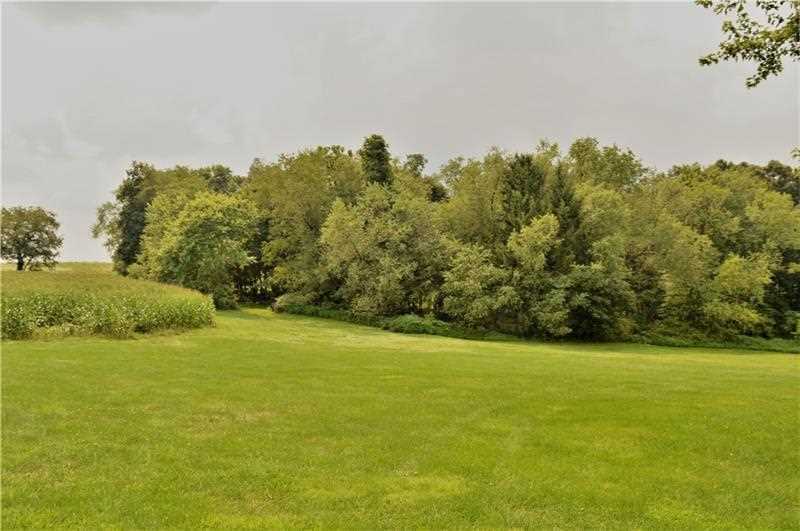 The large yard extends into the farmed acreage with a gentle creek babbling through it. 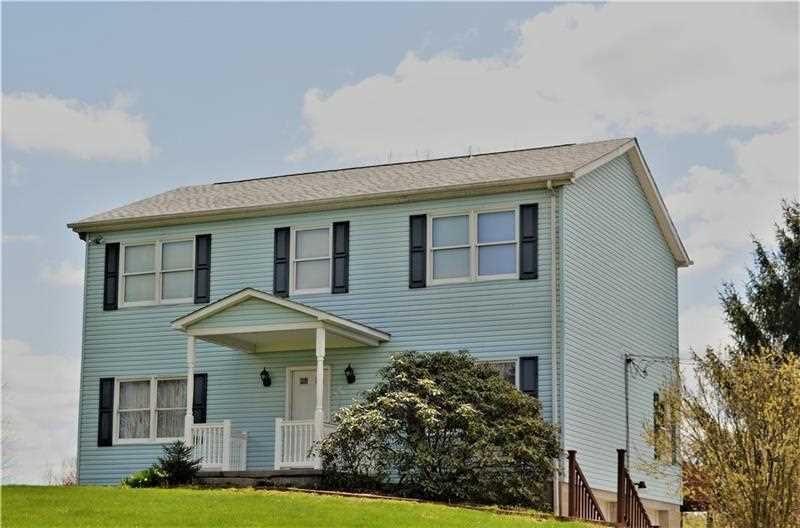 Boasting 4 bedrooms with master suite the home provides space for all with an open concept kitchen and family room. The large rear deck situated off the family room is the perfect place to spend your quiet evenings at home. Conveniently positioned for easy access to major roadways, making your daily commute a breeze, as well as your shopping and entertainment needs. Directions: Route 356 to Sarver Rd, Follow Approx 1.5 Miles, Home on Right. 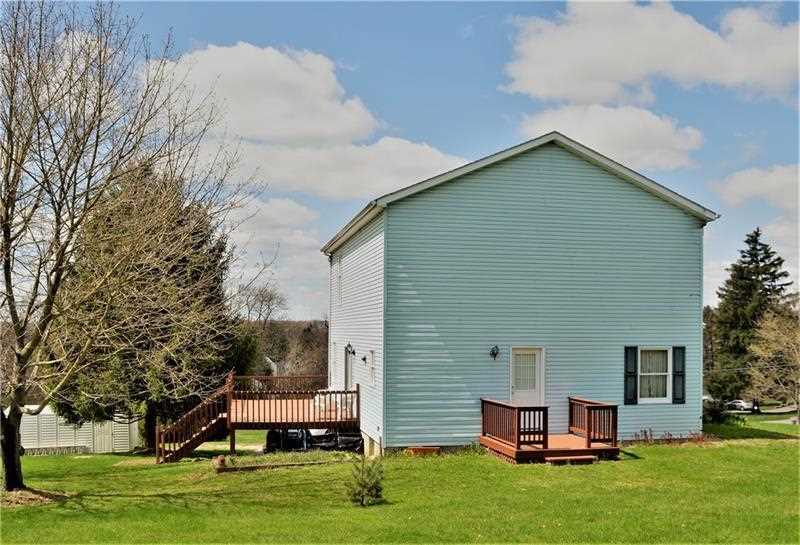 I was searching for a Property and found this listing (MLS #1355639). 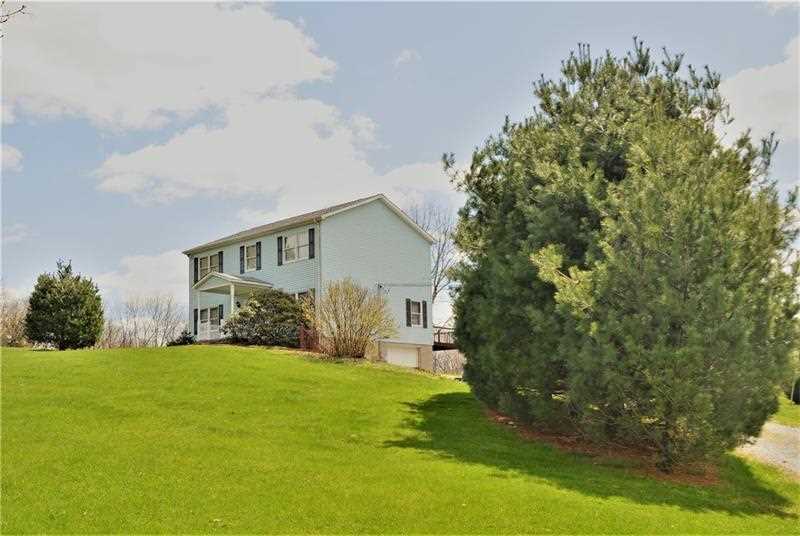 I would like to schedule a showing for 622 Sarver Road Sarver, PA 16055. Thank you! I was searching for a Property and found this listing (MLS #1355639). 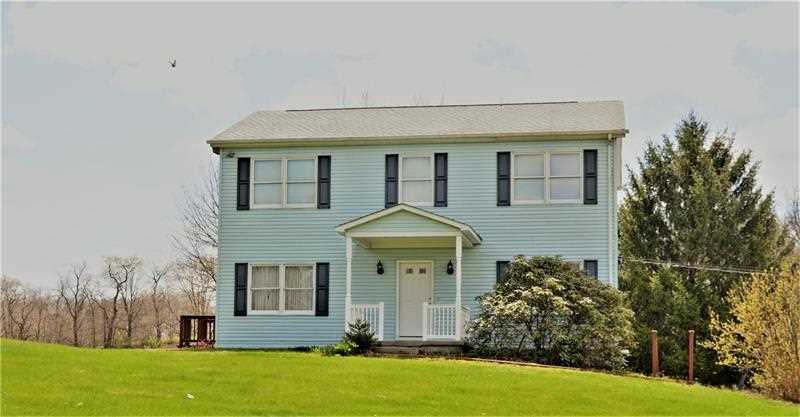 Please send me more information regarding 622 Sarver Road Sarver, PA 16055. Thank you! 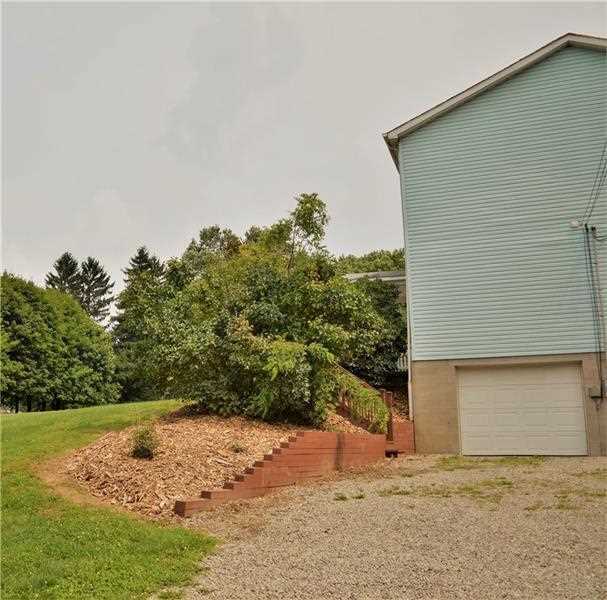 MLS # 1355639: This property at 622 Sarver Road, Sarver, PA 16055 is located in the subdivision and is listed for $995,000. MLS # 1355639 has been on the market for 245 days.